A KANDANGA girl who spotted an orphaned koala joey after its mother was killed by a car on Kandanga Creek Rd did the right thing by running home to tell her mother, who contacted a wildlife rescue organisation. 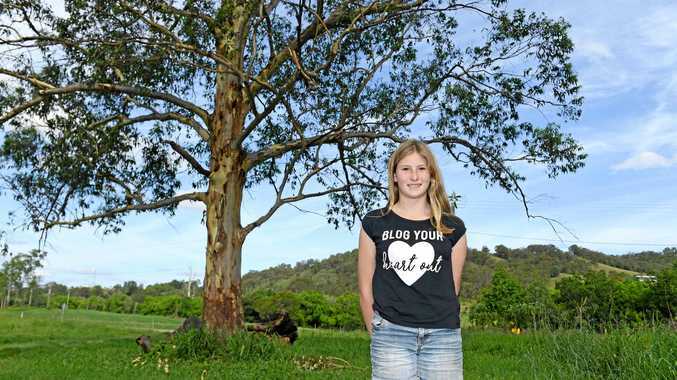 Joalah Coyle, 12, spotted the joey when she stepped off her school bus late last month. "I got off the bus, and I thought I'd look up the tree (for the koala), and I didn't see it at first, but then I looked again and I saw her sitting in the tree," Joalah said. "It was important that I told someone because koalas are kind of endangered, and the baby was a big deal." Koala Action Gympie co-ordinator Michelle Daly said carers were concerned for the welfare of the joey, which would not have survived without Joalah's help. The RSPCA confirmed the orphan, now named Linny, to be a healthy one-year-old, weighing in at 2kg. Ms Daly said the death of the joey's mother was a preventable loss. "Speed would have been a major contributor," she said. "We rarely hear from the person whose vehicle hit the koala; it is usually others who find it dead or injured who contact (us). "We ask the public to follow these simple guidelines: stop when safe, call for help and check the pouch for the joey." Ms Daly was urging drivers to be vigilant in "hot spot" areas such as the Mary Valley Highway, Kia Ora and the Tin Can Bay Rd. The number of dead and injured koalas had reached a "catastrophic" level in the Gympie region, she said. Ten koalas have been killed on our roads since the breeding season started in mid-July. The reported number of koalas killed by dog attacks this season is four. 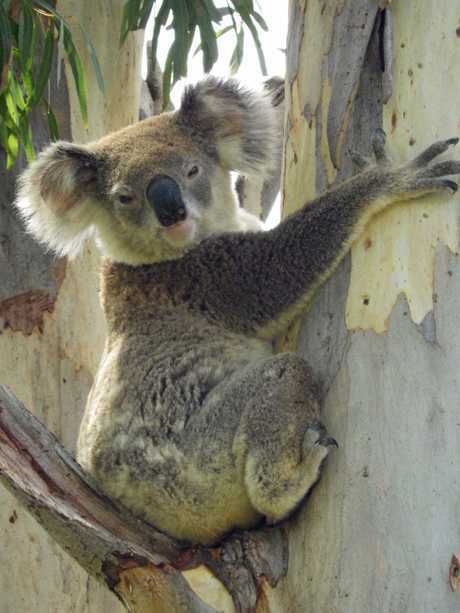 "On a positive note, there is growing public awareness of reporting sightings and impacts on koalas,"| Ms Daly said. "It really is helping to get a picture of our koala populations and what we can do to help," she said. If you see a koala in need of medical attention, phone Gympie ANARRA Wildlife on 54849111, the RSPCA on 1300ANIMAL(1300264625) or Ms Daly on 0437549252.